Oskaloosa, Iowa huddle event happening January 26-27, 2019, and Father’s Day weekend will be our annual event in Ohio. Tonight is www.drmikelive.com at 6:00 PM (Eastern). Our Calvary Chapel in Lima, OH has a radio station. We are interested in airing all the shows we know about on the weekends. It is on WTTP FM. 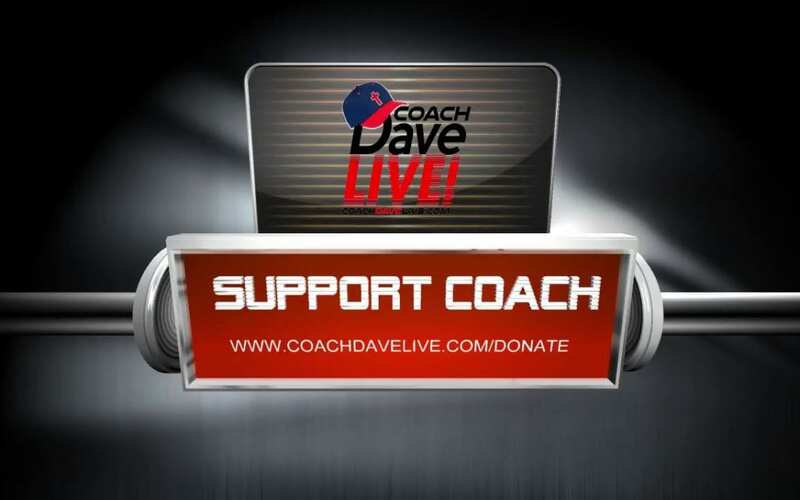 We’re interested in re-airing all the shows like Coach Dave Live, JR’s show, Mark Harrington’s show, etc. Let us know if you are aware of other shows we can air.